Elk Grove is a city in Sacramento County, California, located just south of the state capital of Sacramento. It is part of the Sacramento–Arden-Arcade–Roseville Metropolitan Statistical Area. As of the 2010 census, the population of the city is 153,015. The second-largest city in Sacramento County, Elk Grove earned the title of the fastest growing city in the U.S between July 1, 2004 and July 1, 2005. 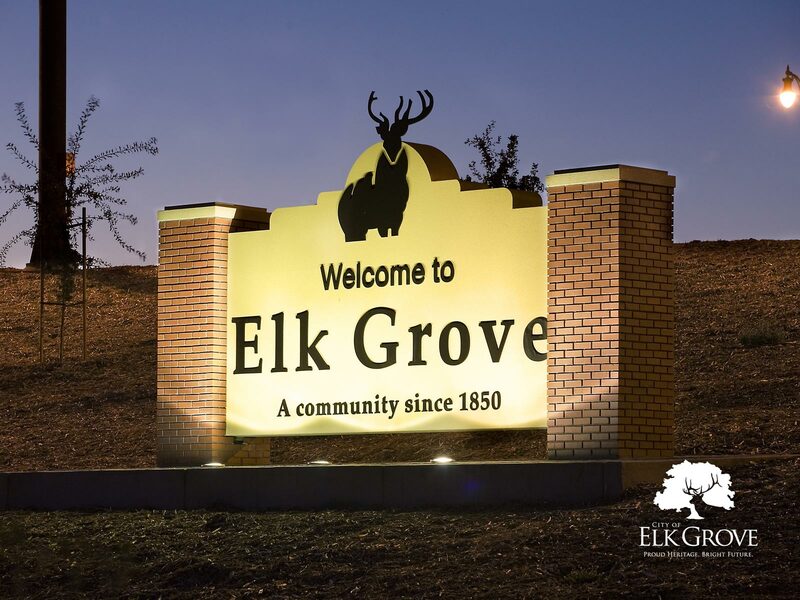 Elk Grove was founded in 1850 as a stage stop. It is located about 15 miles (24 km) south of historic Sutter’s Fort and thus became a crossroads for business, entertainment, mail service and agriculture, and acted as home base for gold miners in nearby communities. After it played its part in the early gold rush and statehood history in California, a close-knit community evolved with a distinctly rural and western lifestyle. Initially, the town developed around a stage stop on the Monterey Trail, though after the railroad passed by east of town, Elk Grove's center shifted to its present location. "Old Town" Elk Grove is located about a mile east of State Route 99 (formerly U.S. Route 99, the north-south artery of the California Central Valley). Although the town developed around agriculture, it would eventually become a residential suburb of Sacramento. Most newer housing developments in Elk Grove lie west between Highway 99 and Interstate 5, the major north-south highway for the U.S. West Coast, in two areas locally called "Laguna Creek" and "Laguna West".